What is he. . .
People often ask, "What is healing?" As a healer for about two decades, I have some very interesting experiences. There are many who understand healing. Yet, we are still in that phase when we need to explain and explain better every time before the person or the family understands, accepts, and seeks healing. I, myself, have learned pranic healing, reiki, polarity therapy, foot reflexology, jin shin do, and EFT. But over the years, I have got to use the techniques of pranic healing and EFT more than the rest. But surely, that doesn’t mean the study of the rest was a waste of time. The techniques learned in every one of them surely form a sound foundation when am healing, even today! Healing – irrespective of any of them – Reiki, pranic healing, jin shin do, etc. all have a basic principle. The treatment is for the energy field. Every living being has an energy field interpenetrating the physical body. The energy field has energy flowing through energy channels called meridians. The junction of meridians is called energy centers or chakras. The chakras are whirling centers of energy. This energy field gets blocked/contaminated/depleted due to our thoughts/emotions or due to our absorbing contaminated energy from the environment. When the energy field is contaminated or depleted, the energy flow is affected; the meridians may experience blocks; the flow of energy in the chakras may be affected. When this condition prevails then, after some time, the physical body gets affected. This is termed as “illness” in the physical world. What is healing? 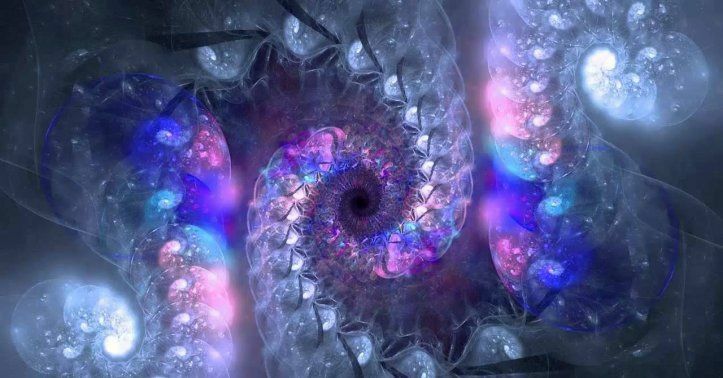 When we use a healing technique the therapy is directed to the energy field. This is to clear the blocks in the meridians; to remove the contaminated energy; rectify the flow of energies in the chakras; to infuse the energy field with healthy energy. This process is the same for different ailments, but the chakras requiring treatment may be different. The number of healing, the duration of healing varies from person to person and case to case. So the treatment is provided to the energy field and the status of the energy field is rectified. The healthy energy field has an impact on the physical body, as they are inter-penetrating and this facilitates the healing of the physical body of the ailment it has been afflicted with. This, itself, clarifies how a healing session is different from yoga/meditation/art of living sessions. Every ailment will have a unique healing method, specific number of sessions to be undertaken and number of follow-ups. The methods such as yoga, pranayama, meditation or art of living sessions all focus on promotion of wellness and more so spiritual progress. What is healing? Healing sessions are therapy for ailments and illnesses and, hence, more therapeutic. One point I do wish to make here is, no doubt, healers, practicing the healing methods regularly tend to move towards spirituality and, thus, grow spiritually. But this is an added benefit of continuously cleansing your energy field and cleaning that of others. This, automatically, clears the path towards spiritual progress. Healing others, automatically, pushes you to heal oneself too. This clears your own channels and enhances the holistic state of your health. This status, with time, draws in the spiritual component and leads you into the path. Along the line, this practice also nourishes many virtues in the healer and he/she develops finer virtues such as compassion, tolerance, objectivity, acceptance, empathy, courage, and many more. Thus, learning or training in spiritual healing techniques has many benefits. Firstly, you are equipped with a skill to take care of the health of your loved ones and you. Secondly, you grow into a better person. Thirdly, you develop spiritually. Let us spread this beautiful message. Heal and teach healing!